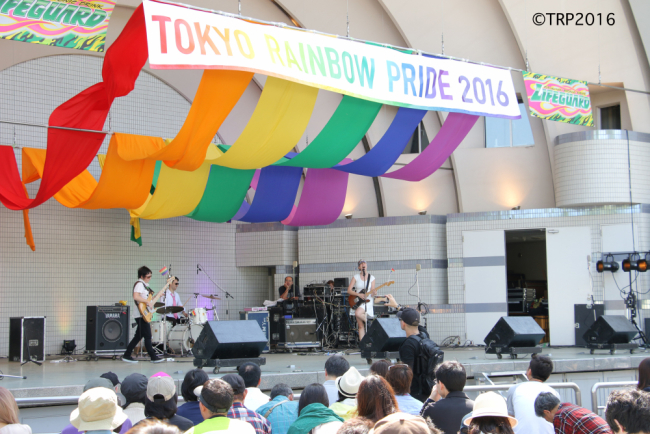 “TOKYO RAINBOW PRIDE 2016″ raising the awareness of sexual preference diversity was held from April 29th to May 8th and many LGBT related events were held throughout Tokyo. 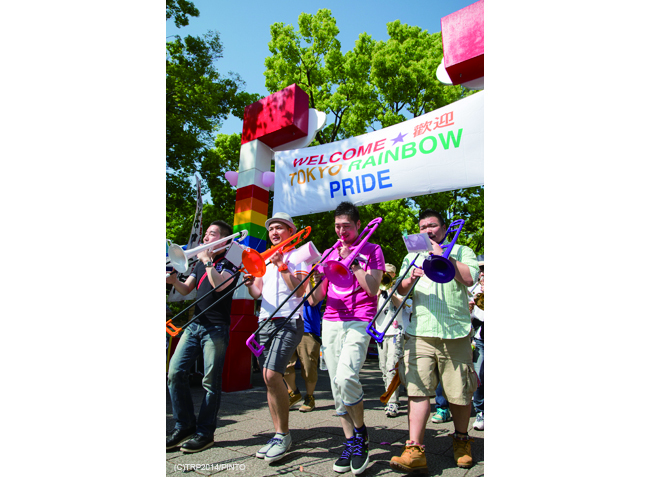 The highlight was the parade in Yoyogi Park on May 8th, in which approximately 4,500 people participated, expressing their individuality in many creative ways. 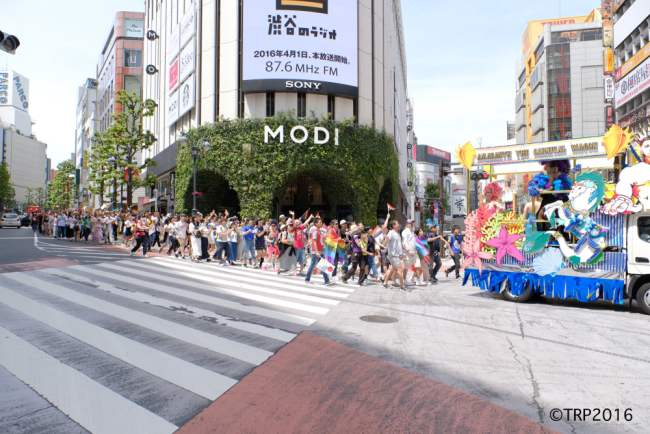 They paraded through the area between Shibuya and Harajuku, in support of LGBT. Since 2014, Sunny Side Up has been handling PR activities for the event as part of our company’s CSR activity, hoping to raise awareness for LGBT* who have been labeled as “sexual minorities” for a very long time. Since our establishment, it has been our consistent goal to be accepting of various values and diversity regardless of wide-spread social prejudices. We will make every effort to maintain this philosophy, and ensure a working environment where our staff is able to express their individuality without hesitation or fear of discrimination. 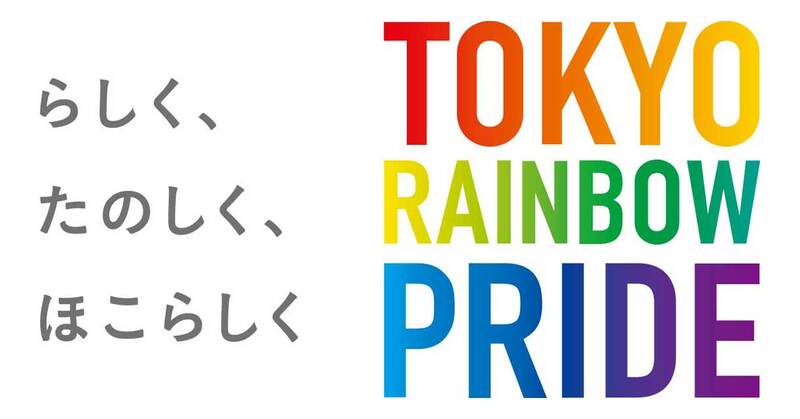 *1) LGBT＝Lesbian, Gay, Bisexual and Transgender. 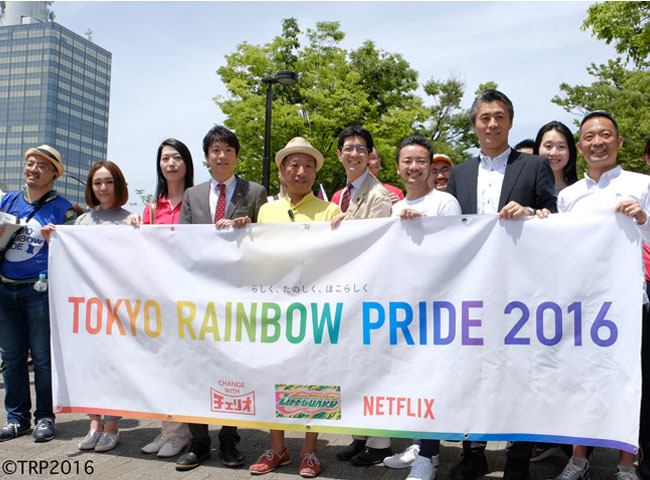 There are individuals with other sexual preferences as well. They represent 5.2% of the population, about the same ratio as left-handed people.